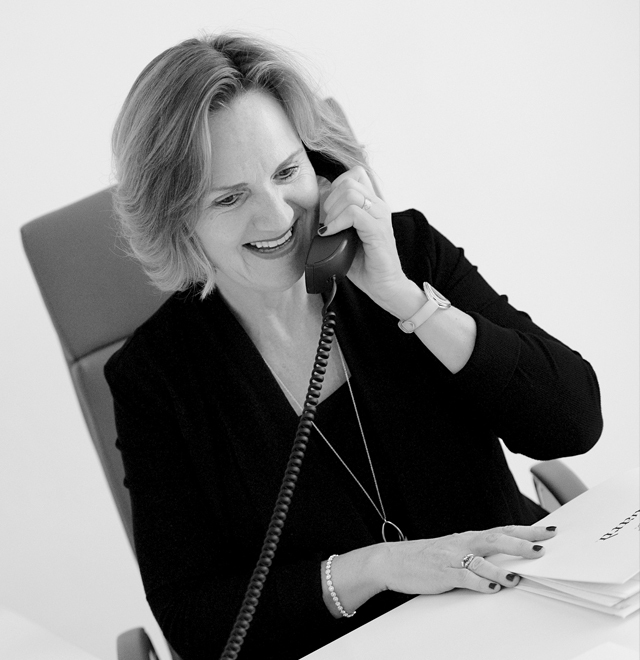 Sharon is a dual qualified, bilingual Scottish and Italian lawyer and has lived and worked in Italy for over 20 years. She advises global clients on Italian employment law, industrial relations and employment-related litigation. A typical day can see her advising on business transfers and restructuring, HR cross-border projects, secondments as well as hiring and firing and all the bits in-between. Sharon’s practice is internationally focused, acting for foreign companies in a wide range of industry sectors, including: energy, pharmaceuticals, information technology, insurance, financial services, luxury retail, logistics and manufacturing. Sharon is regular speaker at international conferences and seminars and is a contributing author to a number of juridical and trade publications as well as writing articles for the international press. She entered the Who’s Who Legal Guide for the first time in 2014 and in the same year was shortlisted as Female Lawyer of the Year, at the Italian Top Legal Awards. Sharon is a recommended lawyer in the prestigious Legal 500 directory, which says of her: “provides excellent strategic guidance’ and ‘innovative solutions to complex business problems’. Sharon is on the Board of the British Chamber of Commerce in Italy and plays and active role in the British business community in Milan. Sharon graduated from Glasgow University in 1983 (LL.B Dip.L.P.). She was admitted to the Law Society of Scotland in 1985 and to the Law Society of Milan in 2008.